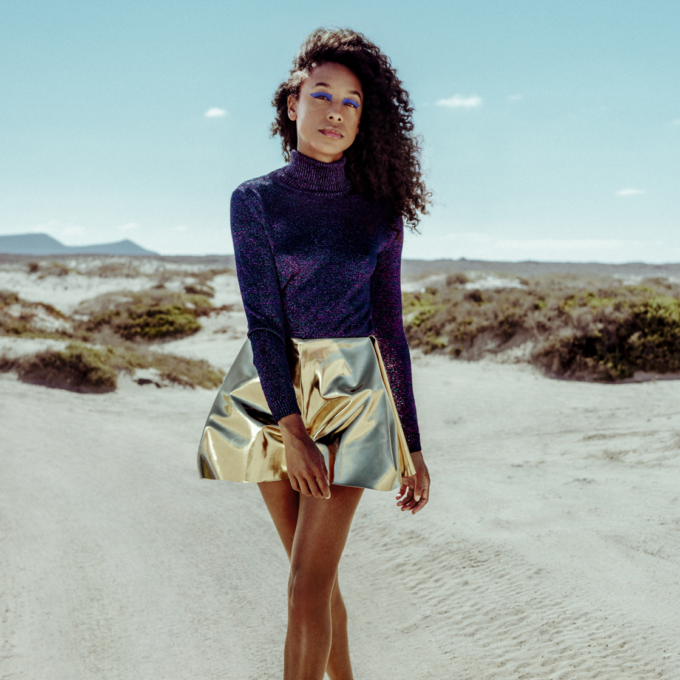 British soul diva Corinne Bailey Rae heads the fourth round of Bluesfest sideshows, announced this morning. It’s staggering to think that, despite selling more than five million albums across the planet and transfixing us with songs like ‘Put Your Records On’, this will be Corinne’s first visit to Australia. She’ll play both Sydney’s Metro Theatre and Melbourne’s 170 Russell in addition to her Bluesfest commitments. Also confirmed to play headline sideshows this morning is US soul star Gallant. The visit also marks the first time he’s played to audiences in Australia. He’s set to appear at Melbourne’s Corner Hotel and Sydney’s Oxford Art Factory in addition to Bluesfest. London’s Turin Brakes will also play Sydney and Melbourne, while Nikki Hill will play just one sideshow… at the Newtown Social club on Monday April 17. Tickets for all sideshows are on sale from 10am AEDT this Wednesday, October 26.